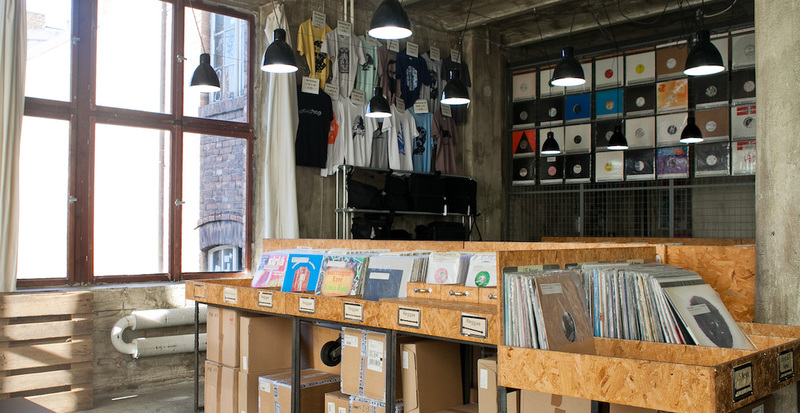 The Berlin vinyl institution has only used the word "trancy" 10 times. It’s a testament to Hard Wax‘s relevance that pretty much every word ever used in the store’s record blurbs has been counted. But it may have been worth it. After all, how often do you hear someone off-handedly describe a record as “crafty”—used a sizeable 647 times according to a new list detailing the store’s most commonly used words—or “big room” (928 times)? In fact, people trust the Berlin-based institution so much that they try and read into the implied meaning behind words. Does “fine” (used 941 times) mean bad, fancy, or really just fine? What is an “excursion” (516 times) anyway? In any case, a computer-literate Hard Wax follower named Olle Holmberg has ranked the 718 most popular words in the Hard Wax linguistic system. On one hand, it reads as a veritable index of modern music (“hard” and “dark” feature quite prominently). On the other, it gives you a good sense of the Hard Wax semantic hierarchy. Among the thousands of records that pass through the store’s hands each year, 720 were described as “excellent”, but only 36 were “sublime”, and a mere 29 deemed truly “breathtaking”. To check out how your favorite Hard Wax word ranked, you can download the whole list here. Find out more information over at CDM, which also has a very nice word cloud visualization of the data.